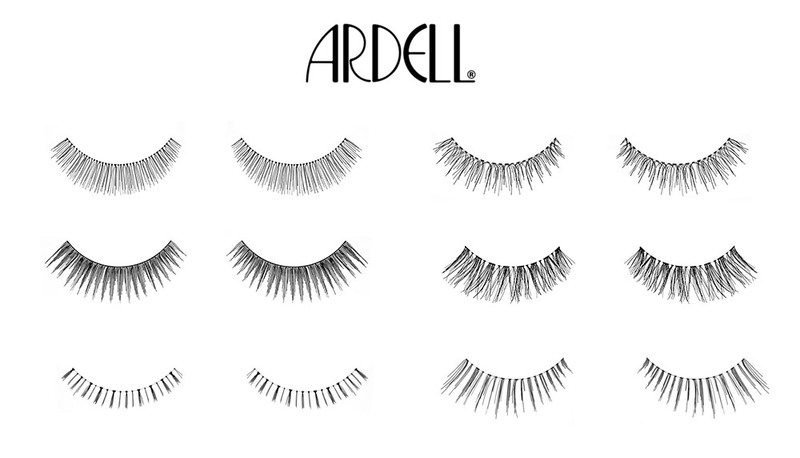 If you have been following my blog, you would know how much I LOVE Ardell lashes! 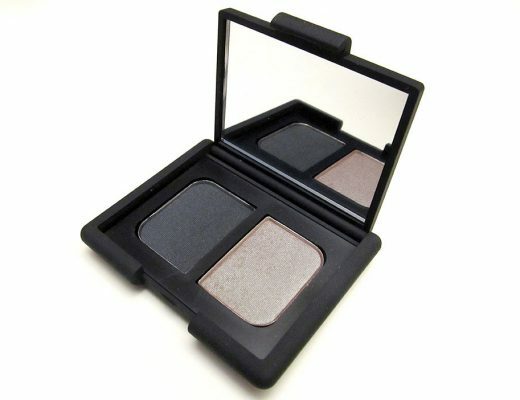 Not only do they come in all sorts of styles, they are so painless to apply and work just as well as MAC and Shu Uemura. They are also super durable (a pair can last me at least 2 weeks) and only retail from $4 to $6 for a pair. Now that’s what I call a steal! #109 Demi Black and #110 Black. These both give a really natural effect, especially on Asian eyes, without being too over the top. #131 Black and #120 Demi Black. These are great for a more dramatic look. #112 Lower Black or #116 Black. These are perfect for the lower eye with #116 being more dramatic. Ardell is available at drugstores nationwide. Hey, Phyllis, my email is aquatx@gmail.com and I am interested in these eyelashes – the price, shipping time. Please get back to me on this! Love your blog! I would also like to know what camera you use for your pic’s because the quality is really good. Can you please explain to me what exactly eye creams are for, because I am 23 and i don’t have any bags under my eyes. although i do have a bit of darkness I am not sure if I need to buy an eye cream or not. I thought I’d just let you know that Ardell Lashes ARE available outside of the US. You can get them at any good beauty supply store, in most countries. I’m in Australia and they are easily available. Really? I live in Sydney but I can’t seem to find any Ardell lashes. Hi Rebecca! I’m just wondering in which stores in oz are the ardell lashes available? can i request you do a certain look? i have been reading your blog for quite a long time. I was wondering if there are any makeup tips to make my nose look sharper and face smaller??? Sorry if i double posted, my screen didnt pop up when i click submit. is the scanty lipstick for MAC discontinued??? your suggestions for picture taking make up were veryyyyy helpful.. I know you have a page for homecoming, but if you have the time, can you write an entry for prom make up? I’m in Sydney too. I buy mine from Salon First, which is a beauty supplier they have a showroom in Seven Hills & Lane Cove. But I have bought them in other beauty suppliers. hi, I just started reading your blog like 2 days ago, and i’m already hocked. I’ve tried the false eyelashes a long time ago, last year to be more exact, but they are very uncomfortable, (i’m a contact lens wearer), is it uncomfortable for you too? If it’s not, how would it be unfortable? 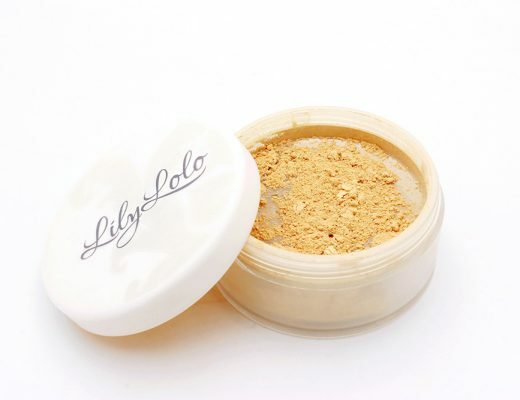 (tears come out of my eye everytime i put it on), also do u have a review for loose powder? Karen, I use both Nikon’s CoolPix 5200 and Canon’s Ixus 60. Ting, shipping and handling costs will vary depending on your location. Just wondering whether you have to trim no.112 and no.116 for application to bottom lashes? It all depends on your eye shape and what kind of results you want. When I used #116 on my lower lashes, I barely trimmed them. && a more detailed tutorial on how to apply false eyelashes && if single or the whole eyelashes are easier to apply .. i seem to have so much trouble with that. when applying fake eyelashes, you put them on the lashline as close as possible, right? this makes sense for top eyelashes but my bottom eyelashes are basically nonexistant and im worried i may apply the fake bottom eyelashes on my bottom waterline? im not sure where to find the line? or is it the same principle? im a lil confused. thanks! I’m pretty new to fake eyelashes and haven’t seem to master putting them on yet. I’ve purchased some from HK on ebay but have found the bands were really stiff and did not suit my eye shape. Is the band on the Ardell lashes flexible?